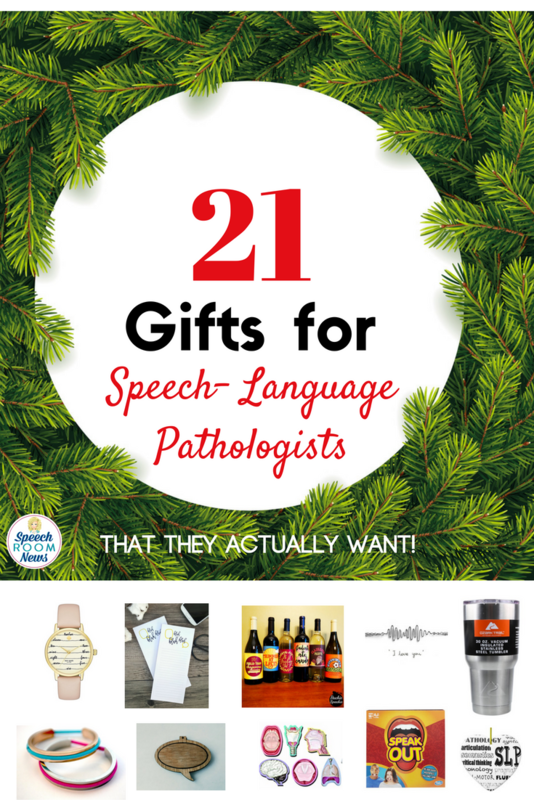 Are you a generous elf looking for the perfect gift for your Speech Language Pathologist or Teacher friend? (Hi, MOM!!!!) 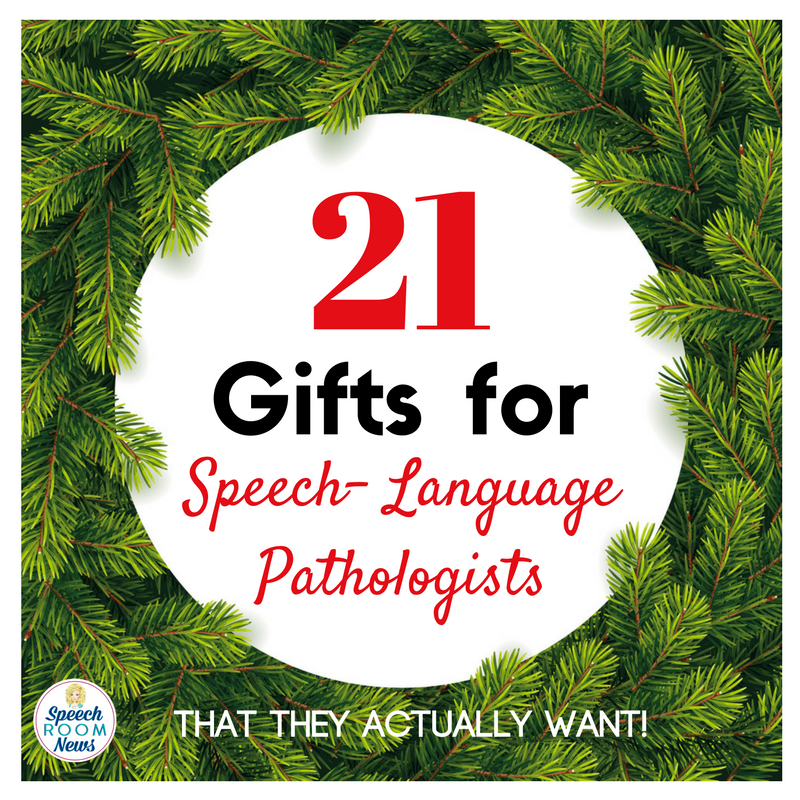 Today I’m sharing a dozen gift ideas for speech therapists or SLPs. Although we’re generous souls who work for the benefit of our clients, there are a few things we’d like to find under our tree this year. If you happen to be an elf who loves Amazon, like me, I included Amazon affiliate links for your convenience to some items below. 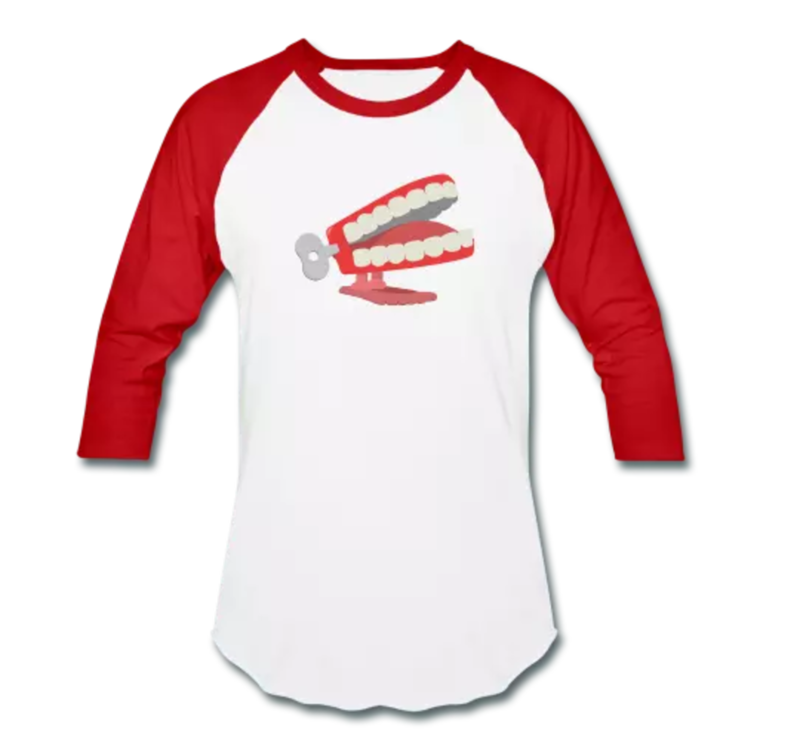 Here are the gifts your SLP actually wants. 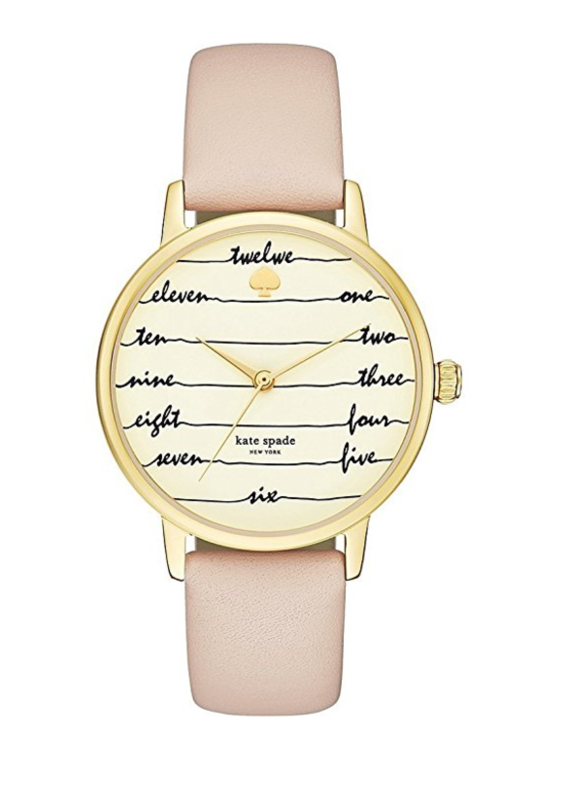 Kate Spade Watch: Got a lady who loves fashion? I wear a watch every day to work and it is usually a Kate Spade. Love this one! 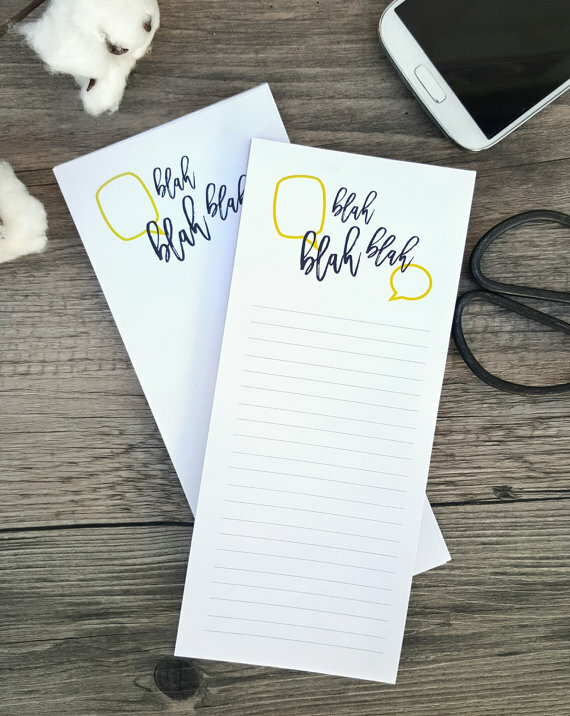 Check out these speech bubble + BLAH notes from Paper Thin Studio. I’ve never met an SLP without a to-do list. Coffee Maker or Keurig Cups. It’s the little things that make life at a school better. Coffee is one of those little things so if your favorite school employee is a coffee drinker, go grab her some K cups! 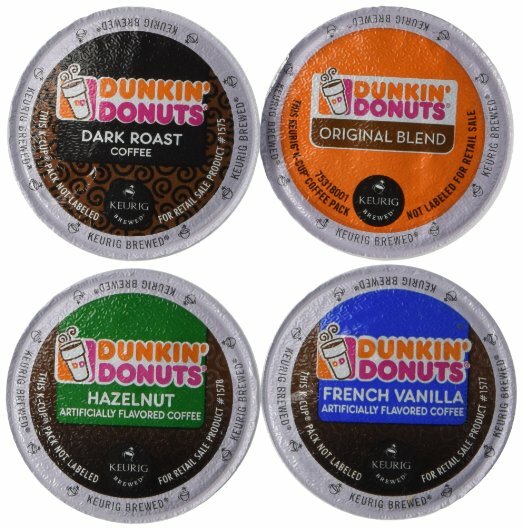 The Dunkin’ mix is my favorite! 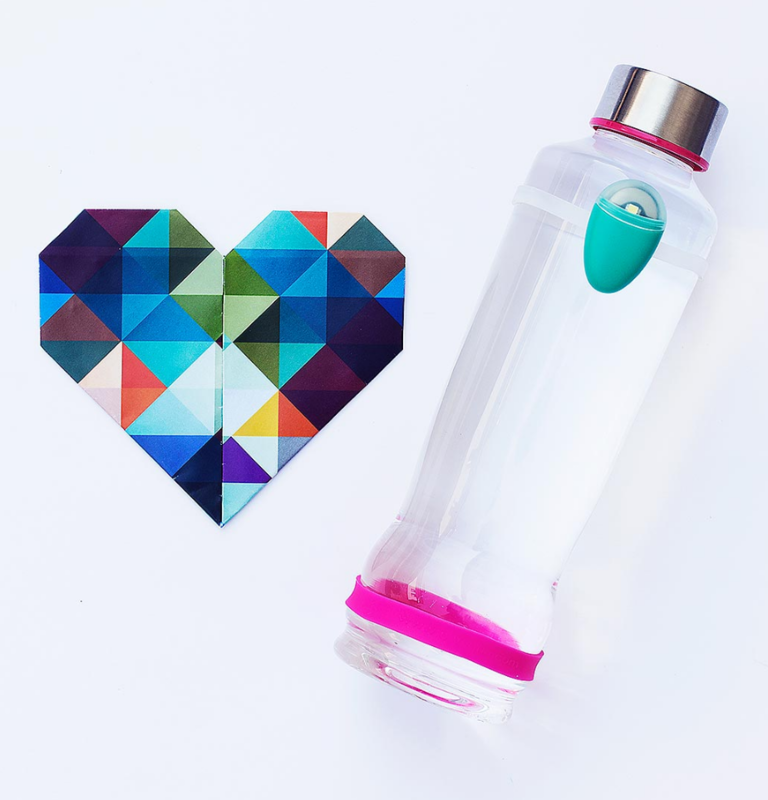 Ulla: A co-worker of mine has this really cool water-bottle gadget. It is a small sensor that attaches to any water bottle. It tracks your drinking and blinks when you should drink water. SLPs know how important hydration is for our voices and this little tool might work for you! Speaking of Hydration, you favorite SLP likely needs a bottle of wine. 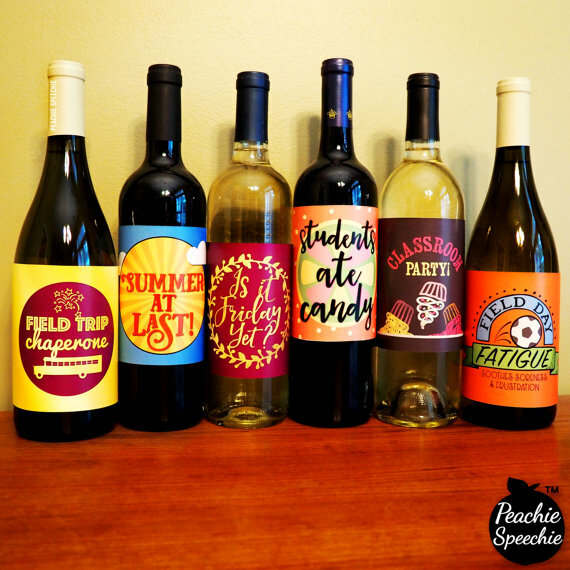 You can specialize it by ordering these wine bottle labels to add to any bottle and bring a smile to your SLP friends. 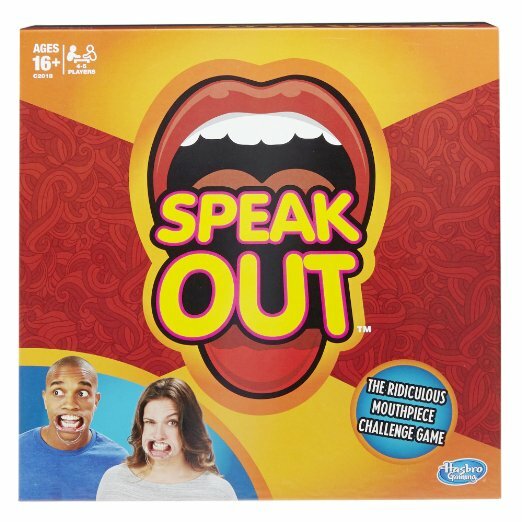 Speak Out Game: For a little adult humor with an SLP twist, Speak Out is funny! You put in a lip spreader like you’ve seen at the dentist and try to say sentences. 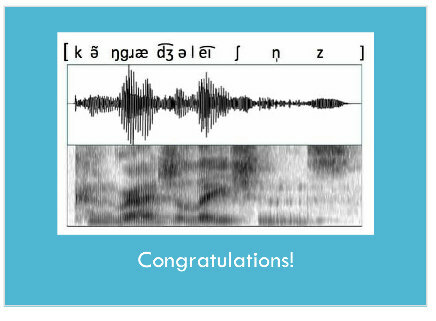 I guarantee your SLP will be listening for bilabials and labiodentals. Hair Tie Bracelets: I work with children with behavior and sensory needs so I often have to be ready to pull my hair up and out of reach at a moments notice. 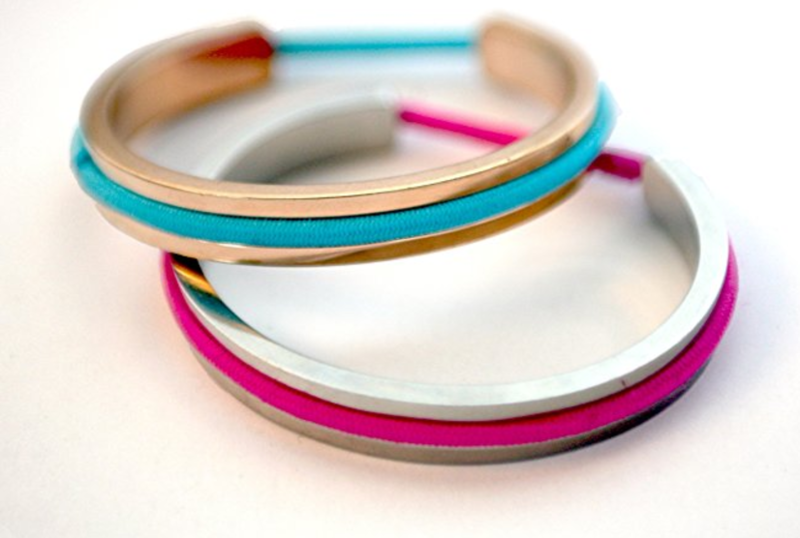 I use a hair tie bracelet to avoid that tight feeling on my wrist and always have one when I need it! Peachie Speechie T-shirts: If your school has jeans and t-shirt Friday, pick from one of dozens of Peachie Speechie t-shirts. The cord battle is real at my house. 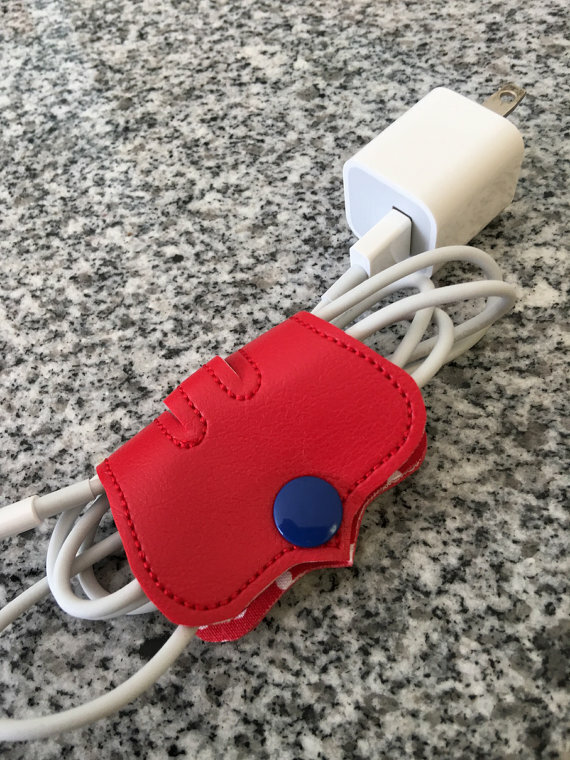 These super cute cord organizers from Dean Trout (retired SLP) are super cute but also super functional. I use a bluetooth speaker for lots of reason in my therapy. 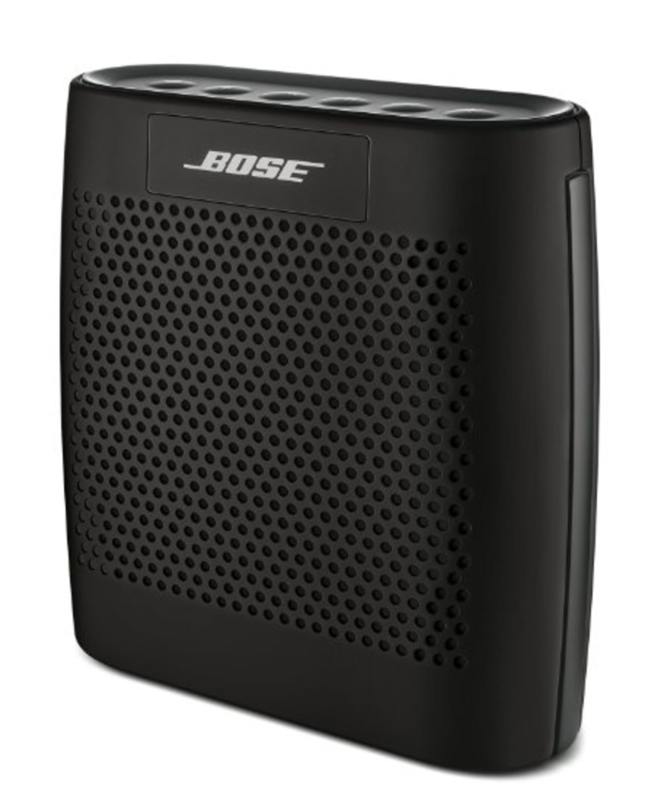 I love the Bose version! 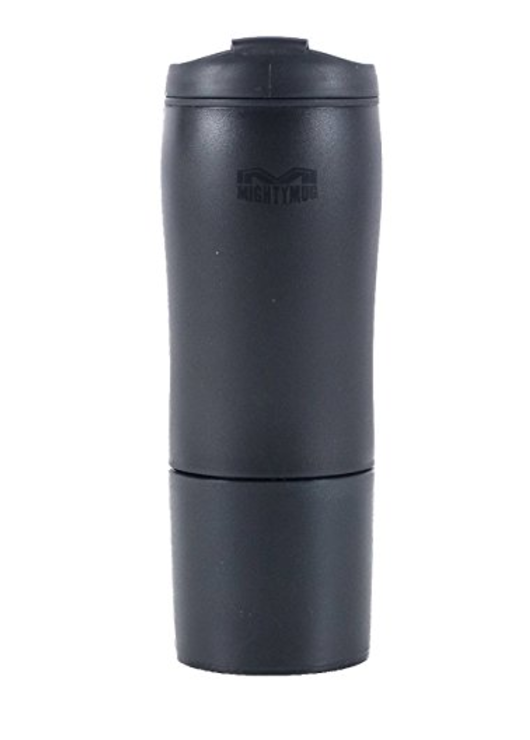 No Spill Mighty Mug Biggie: I bought a Mighty Mug this year and this thing is awesome! When you set it down it airlocks to the table. If you lift straight up, it comes right off the table. If you knock it front the side, it won’t tip over. Life saver for a busy SLPs desk! 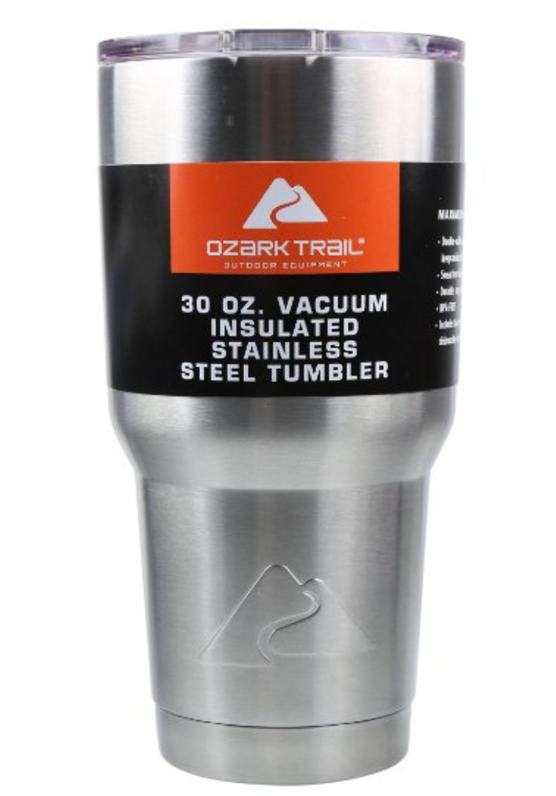 Fake Yeti: Yeti stainless steel tumblers are all the rage. They carry a hefty price tag but these Ozark ones work just as well at 1/3 of the price! I pack my water in one every day! A solid work bag is essential for every SLP. 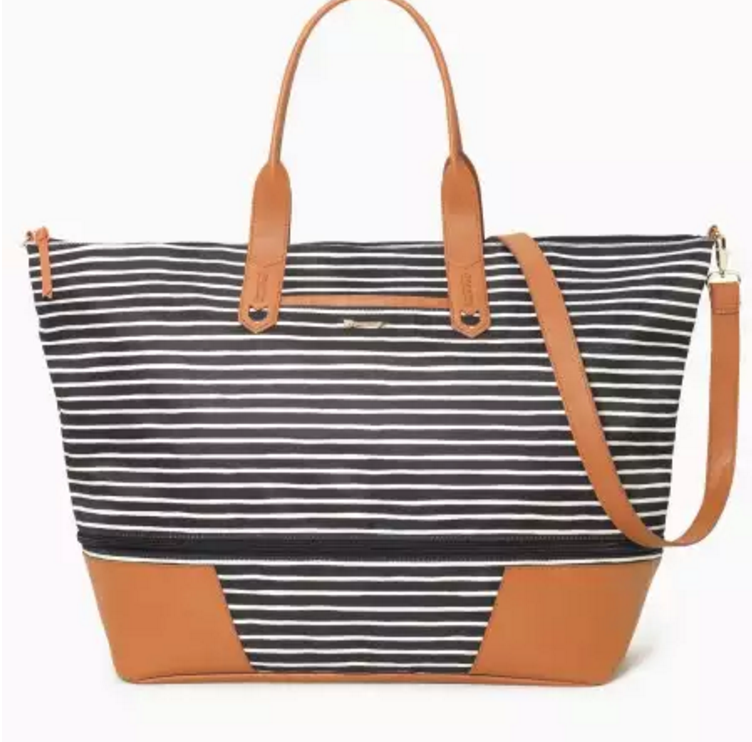 I have this Stella and Dot bag and love that I can wear it on my shoulder or cross body. Blue Tree Publishing still makes these really cute SLP sticky notes. They are stinking adorable. Christmas Ornaments: This is always a favorite gift of mine! 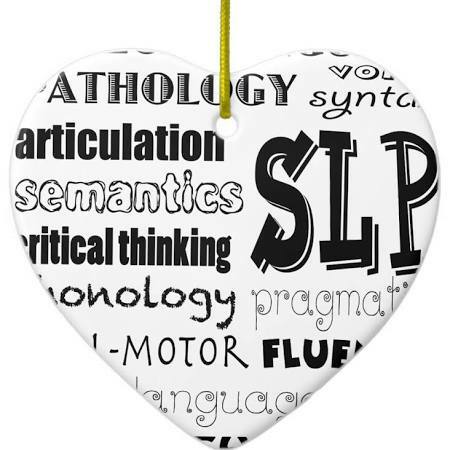 Zazzle has this cute SLP words version. 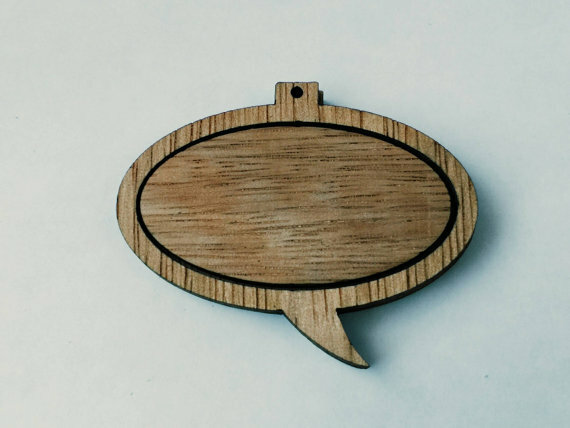 This wooden speech bubble one from Etsy could be personalized really easily! Spectograph Card: How cute are these? 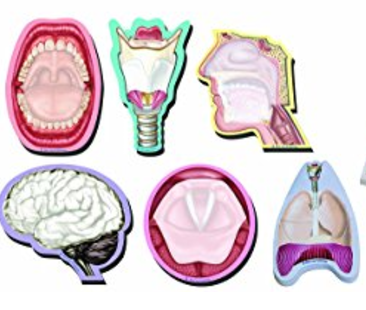 Bring out your inner Speech Science nerd! 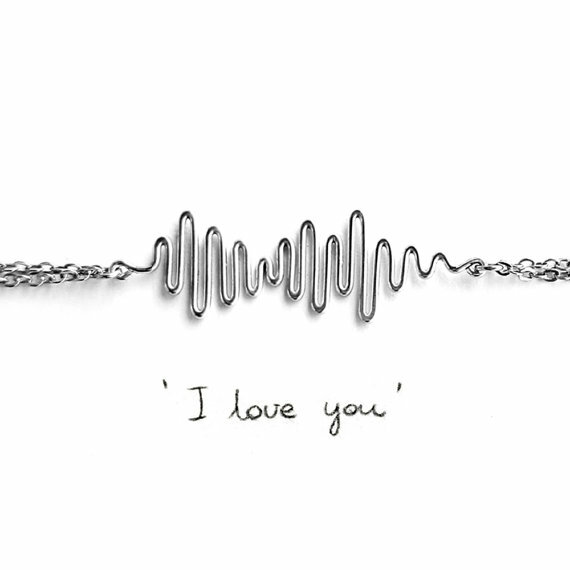 Or wear your sound wave with a cute bracelet from FioreJewellery! 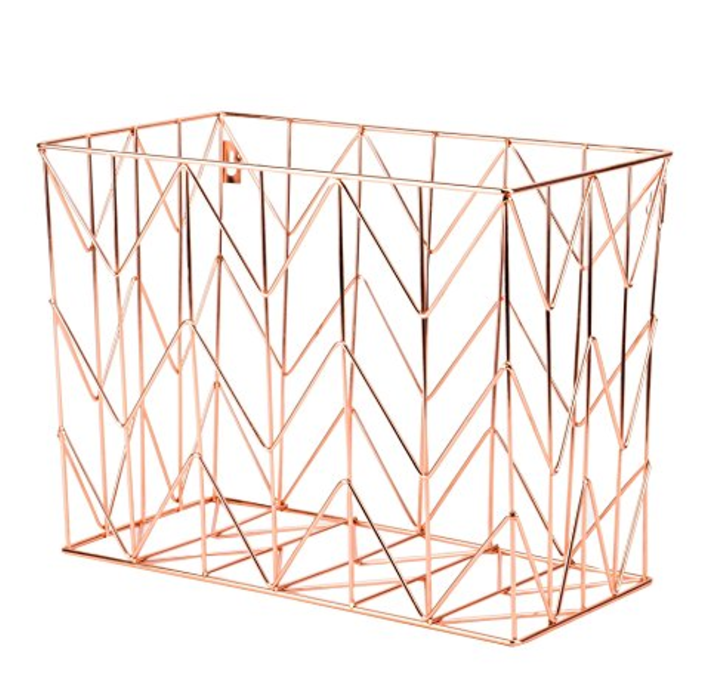 Organizing Bins: I usually start the year with a resolution to get organized and I love these metals ones that can be wall mounted. 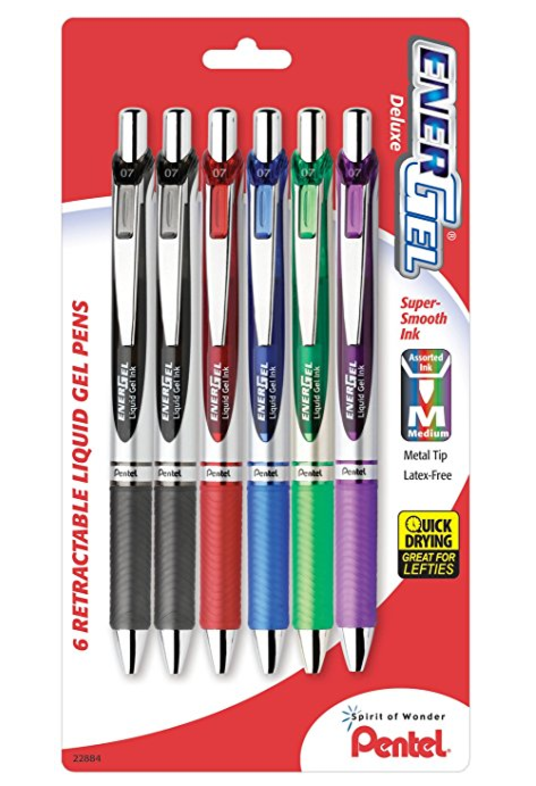 Speaking of office supplies, Pentel Energel are my very favorite pens ever. Dear Santa, fill my stocking with these. Last year I bought a binding machine and it has been great. I use it to bind my interactive vocabulary books. 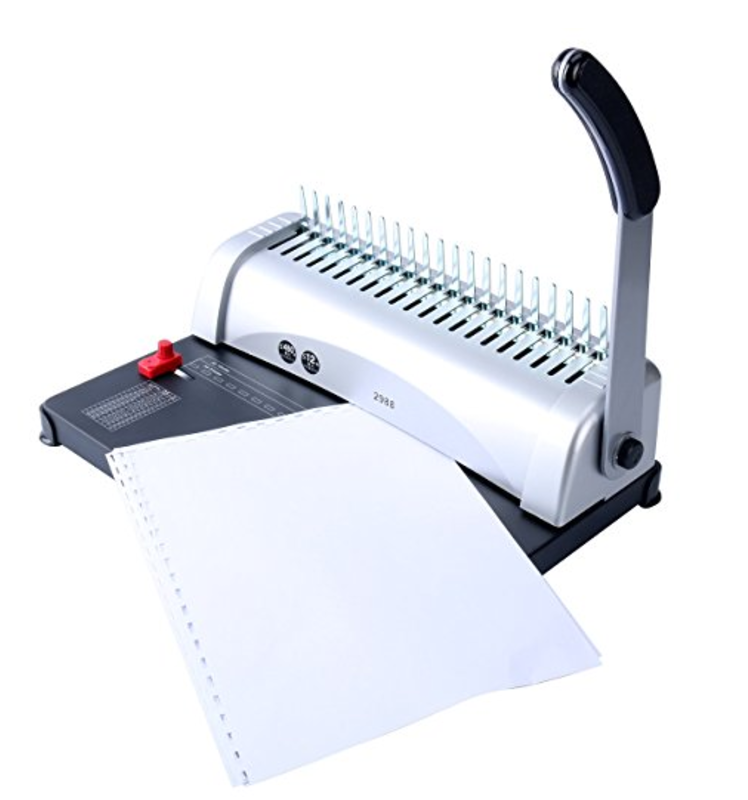 And if your favorite SLP doesn’t have her very own laminator, I use a Scotch laminator at home. I’m going on 7 years strong with mine! Time! The best things you can give an SLP is time. 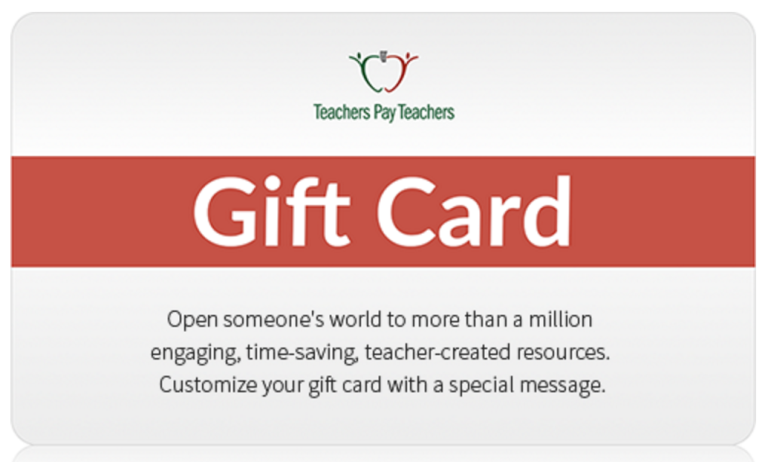 You can purchase a gift card to Teachers Pay Teachers and send them on a shopping spree in my TpT shop! In case your family happens to follow you on Pinterest, go ahead and pin this nifty image! « ASHA Prep: A Quick Guide to a fun Trip! Wow! These are great ideas!!! Thanks! Great post… Hope I get some of these gifts!